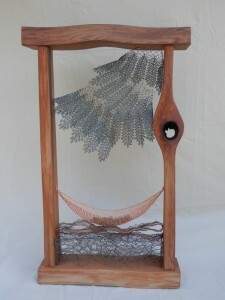 Colin Hamilton- founder, designer, and wood worker of Thuja Wood Art. 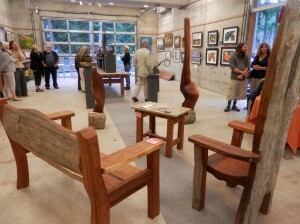 graduated with a BA minor in studio art from Principia College; self taught wood worker in mortise and tenon joinery. 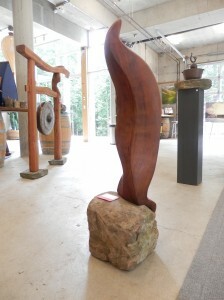 2014- Iron, Wood and Canvas- a collaborative art show at Sea Star Winery on Pender Island with Stan Oglov (magnetic sculpture) and Malcolm and Sandra Armstrong (paintings). 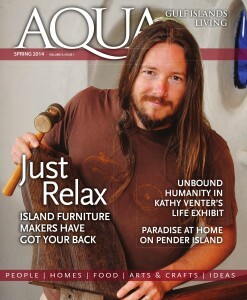 Spring 2014- featured in Aqua Magazine, published in Salt Spring Island. 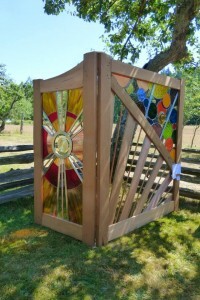 summers 2014/2015- Art in the Orchard, Pender Island.